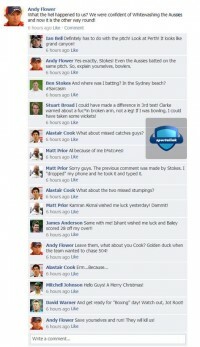 Decoding Australia's mantra of success in the Ashes! 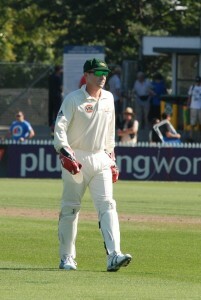 Brad Haddin : Australia's Dark-horse? 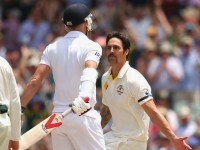 Ashes Down Under - Beginning of the end for England or a minor setback? 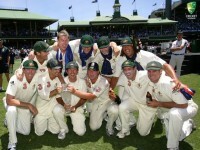 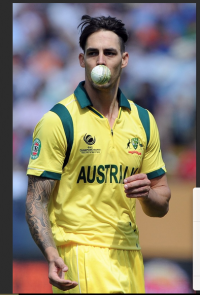 Aussies on their way to supremacy in world cricket?